← Local Veterans Embark On Honor Flight To D.C.
WARSAW — Two traffic stops by Indiana State Police lead to the arrest of three individuals on charges of dealing a narcotic drug, a level 5 felony, and possession of a narcotic drug, a level 6 felony, and two people at Wyndham Gardens hotel for possession of two or more chemical reagents or precursors with intent to manufacture a controlled substance. The charge is a level 6 felony. They were held on $15,000 surety and $250 cash bond each. 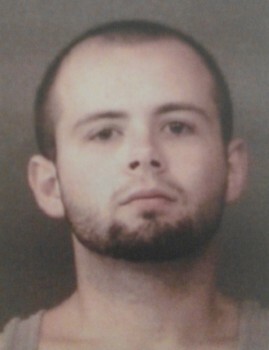 Taran James Holderman, 23, 421 W. Porter St., Warsaw. They were held on $5,000 surety and $250 cash bond each. 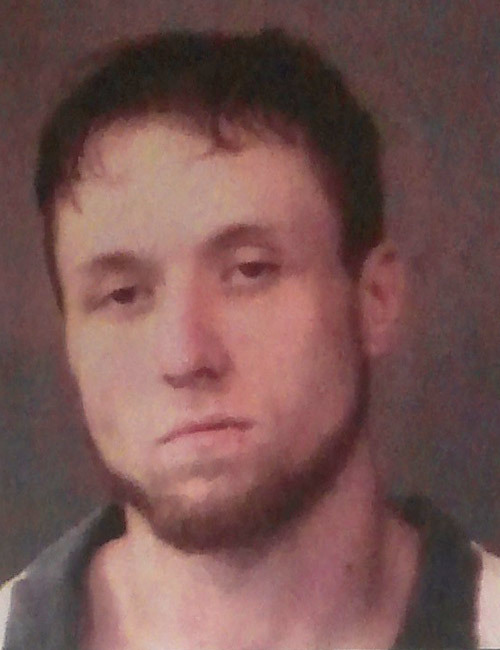 Events began Monday when Warsaw Police Officer Paul Heaton spoke with an informant who advised he had arranged to purchase heroin from Josey Bickel and Justin Babendrager. However, before the purchase could be set up the informant stated Bickel, Babendragger and Nicole Winstead arrived to give the informant heroin. Because the informant did not have the money, the drug was not purchased. Bickel and Babendragger stated they would return later. 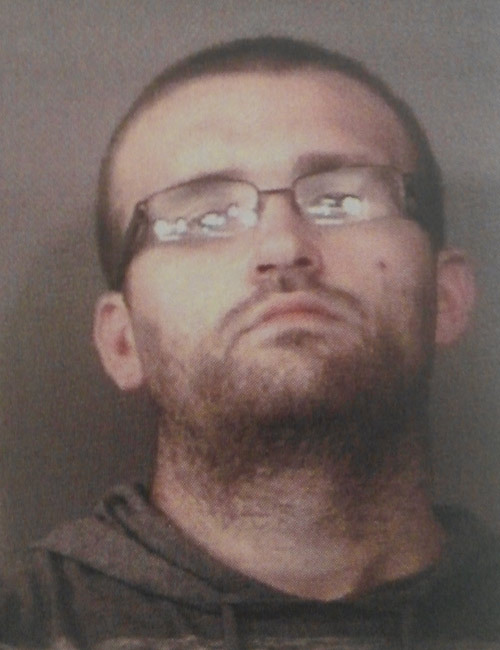 A traffic stop was conducted by Indiana State Police Trooper Luke Waikel on a vehicle driven by Bickel. 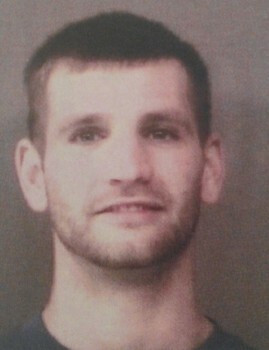 Inside the vehicle were Bickel, Babendragger and Winstead. A consent to search the vehicle was given to police. Inside the vehicle police found a backpack with Bickel’s name containing three small plastic bags. Those bags tested positive for heroin. In the back seat compartment three spoons with residue were found along with a camera bag with a spoon, syringe,numerous empty plastic bags. In Winstead’s purse police found two plastic bags and a syringe. Winstead told police she had syringes and other drug-related items inside a cavity of her body, causing her pain. She removed two syringes, three cut straws with residue and three small plastic bags with white powdery residue. The residue tested positive for heroin. 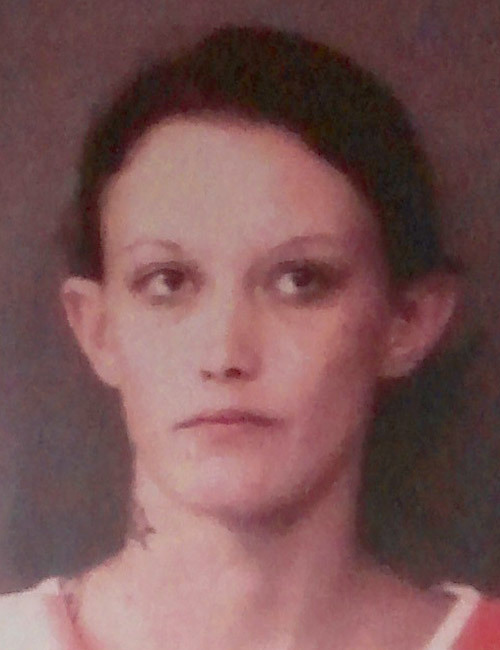 She told police the two men had asked her to hide the items in a body cavity and Babendragger told police Bickel had Winstead sell heroin for him at another location. Later that day, Waikel reported he had made a traffic stop and received information that three individuals were “shaking bottles” (manufacturing methamphetamine) at Wyndham Gardens hotel. Warsaw Police Detective Sgt. Paul Heaton went with Waikel to the hotel where they learned there was a room rented to Irvine and a lot of foot traffic was observed in and out of the room. Hotel officials stated Irvine had been staying in the room since Saturday, Sept. 12. A search warrant was served on Irvine in his hotel room, at which time Holderman was present. Inside the room police found Coleman fuel, coffee filters, aluminum foil and a syringe. Irvine told Heaton they had hidden a bag outside the hotel and told police its location. In the bag was a number of chemicals reagents and/or precursors used to manufacture meth. Both men admitted to police they were manufacturing meth in the room and were users of the drug. Holderman told police the black bag belonged to him.